Listed below are a number of commercial outfitters that run rafting trips on the White Salmon River. Visit their web sights to learn more. For more on the White Salmon River, click on Rafting the White Salmon River. One of Washington State's founding whitewater rafting outfitters, Blue Sky Outfitters offers all-inclusive day trips on the White Salmon River complete with experienced guides, professional equipment, and their famous Choice Top Sirloin Steak BBQ after the trip. Rated number one for customer satisfaction year after year, your enjoyment is their highest priority. They're one of the few rafting companies permitted to run Class 4+ Husum Falls they offer running the falls as an optional part of the trip just for the adrenaline-seekers in the group. Individuals and groups from 2 to 200+ are welcome. All Adventures, Inc. PO Box 544, White Salmon, WA. 98672-0544. 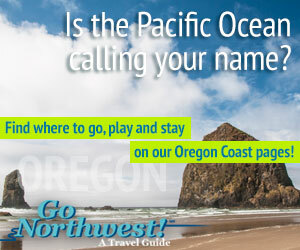 Phone: 509-493-3926; Toll-Free: 1-877-641-RAFT; Fax: 509-493-0110.